There's never been a better time to bring laser services on-site. 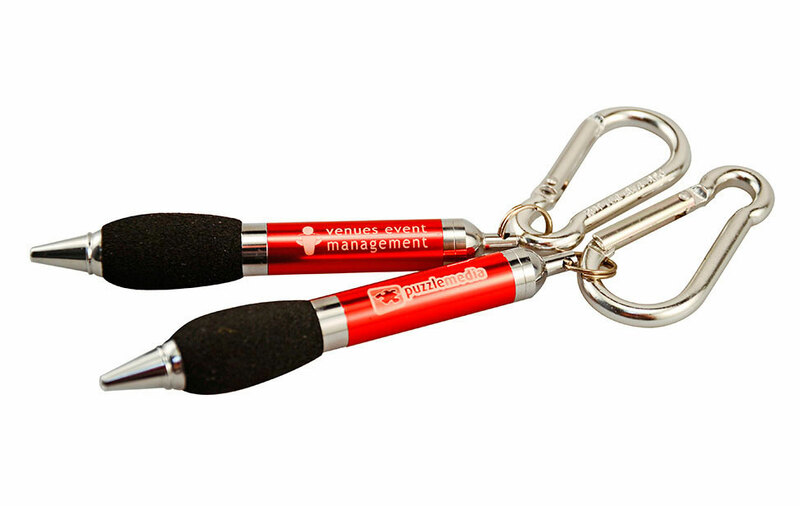 You need a promotional item with your logo for an event next week. What do you do? Pay high rush charges and steep shipping fees from a promo company, or do you fire up your laser and run a quick 100 pieces? Your product is just what your customer is looking for but they want to add a custom message to the front. 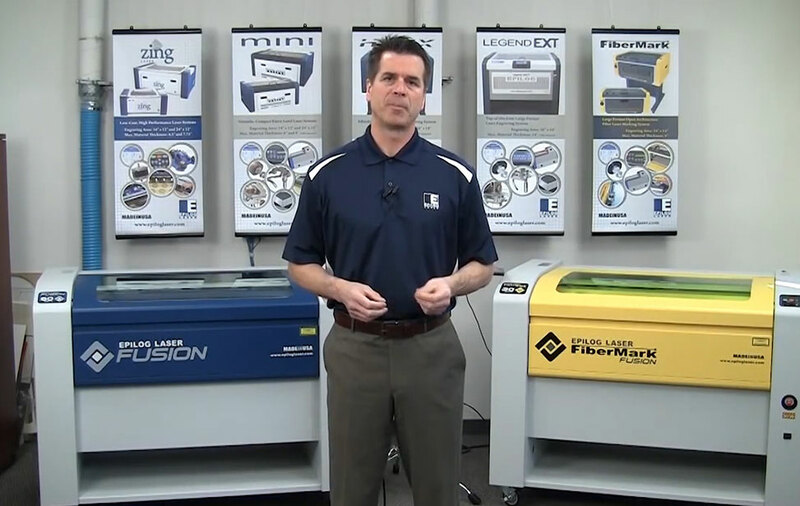 Do you contact your laser service provider and find out they can get the product to you next week, or do you put the product in your machine and start engraving right in front of the customer? Until recently, most small- to mid-sized businesses outsourced laser engraving and cutting jobs like serializing company assets, creating corporate signage, branding promotional products, and other laser applications. 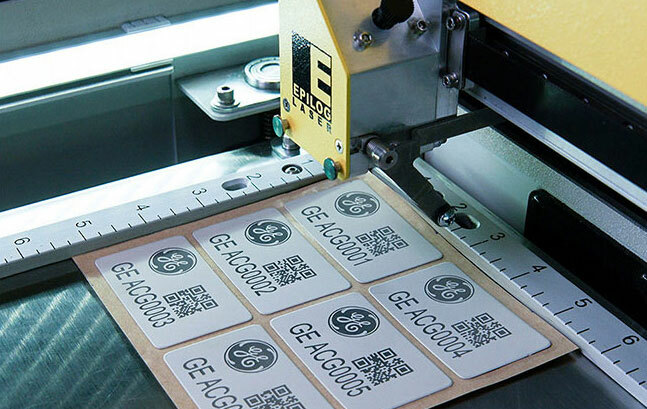 However, advances in equipment and technology have largely eroded the economic barrier to bringing laser engraving and cutting capabilities in-house. As the demand for laser engraving/cutting services grows and production runs increase, manufacturers are faced with increased costs from contractors. 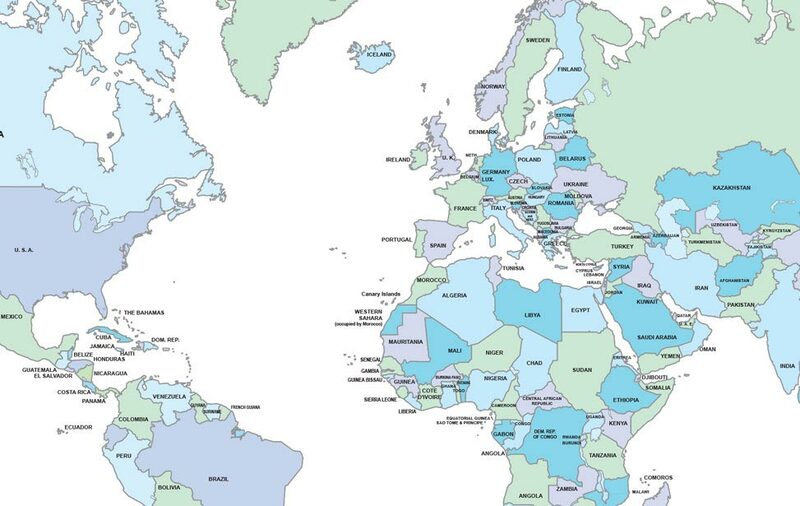 For this reason, many manufacturers are considering bringing this function on-site. As new products incorporating laser engraving gain traction in the market and the volume of work outsourced increases, there comes a point when the monthly spend on custom laser services is no longer cost-effective. Thanks to advances in technology, many features previously available only in large-scale industrial engraving machines can now be found on smaller desktop models, while still maintaining a reasonable price point and providing the same high-quality results. Today’s lasers offer the speed, productivity and efficiency to help increase throughput and reduce scrap rates. Constant improvement of design and manufacturing processes have produced laser systems that are more durable and that require less maintenance than older models. 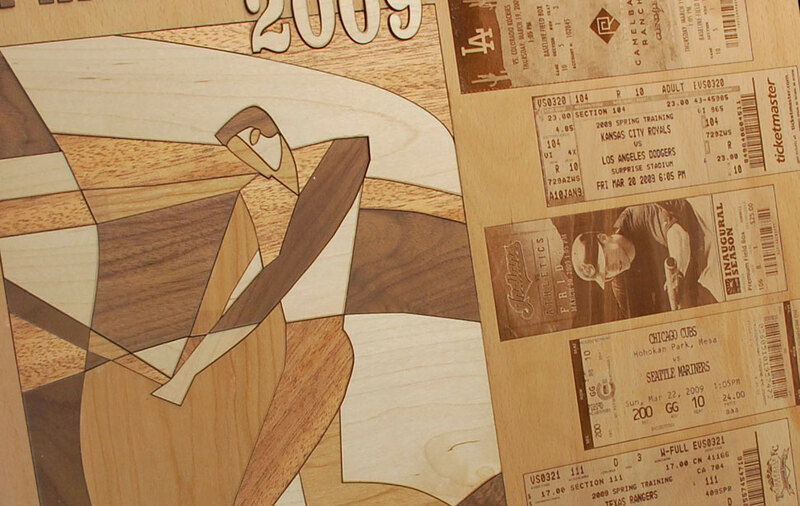 As technology continues to advance, laser engraving/cutting machines remain quite user-friendly. 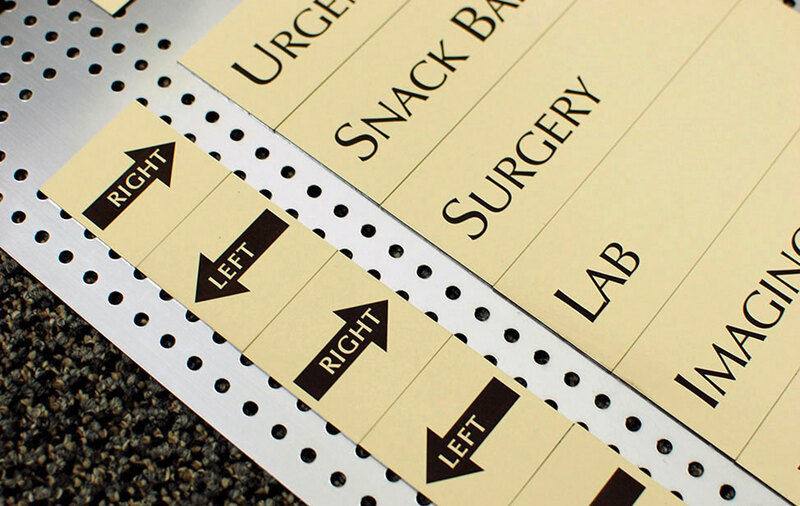 The laser marking process produces a permanent, crisp, highly detailed mark and allows for engraving images up to 1,000 - 1,200 dots per inch (DPI). 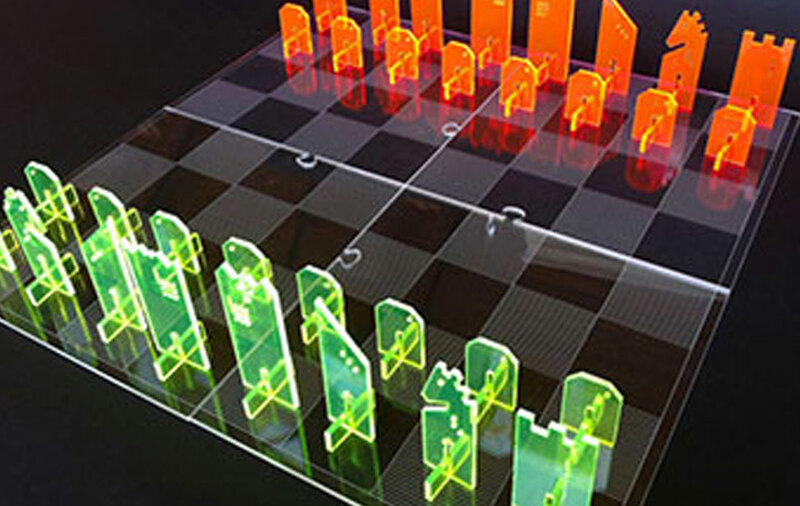 Lasers also provide an extremely fast way to customize products. Engraving multiple pieces at once is made easier with a laser system that allows the user to quickly create a jig to hold items in place and engrave as many pieces as will fit in the laser’s work area. Some manufacturers may be concerned about the availability of in-house expertise required to develop particular laser job configurations and applications engineering. 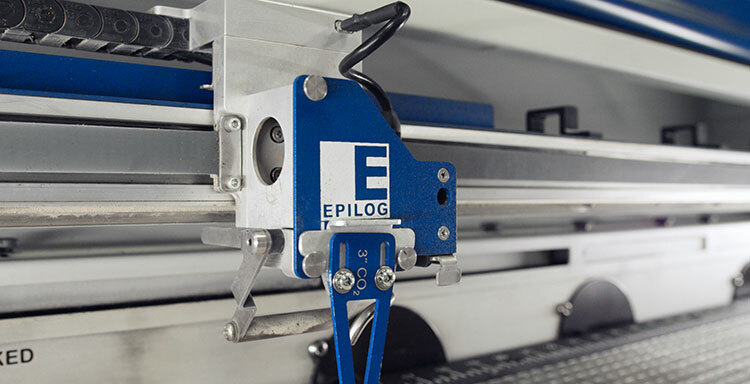 However, Epilog systems are exceptionally easy to learn and don’t require the use of proprietary software. 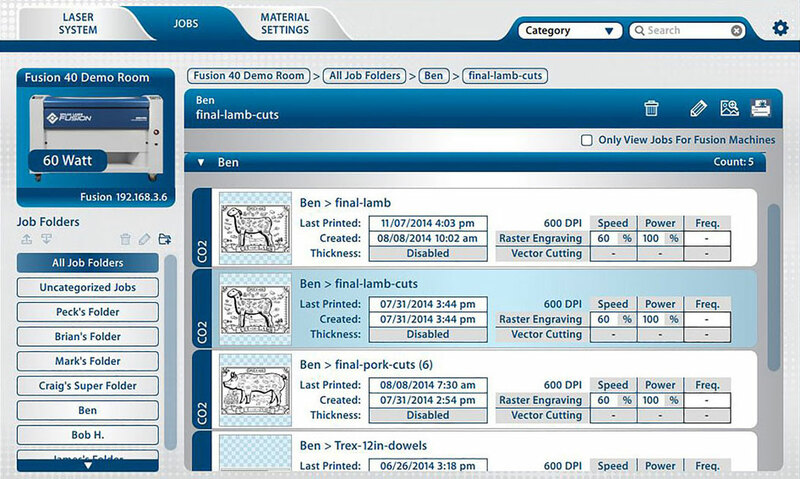 Plus, the Epilog Job Manager is a powerful tool that allows you to save and re-access any job sent to the laser. Preview jobs, view the settings used on any past runs, re-run projects, and keep jobs organized. 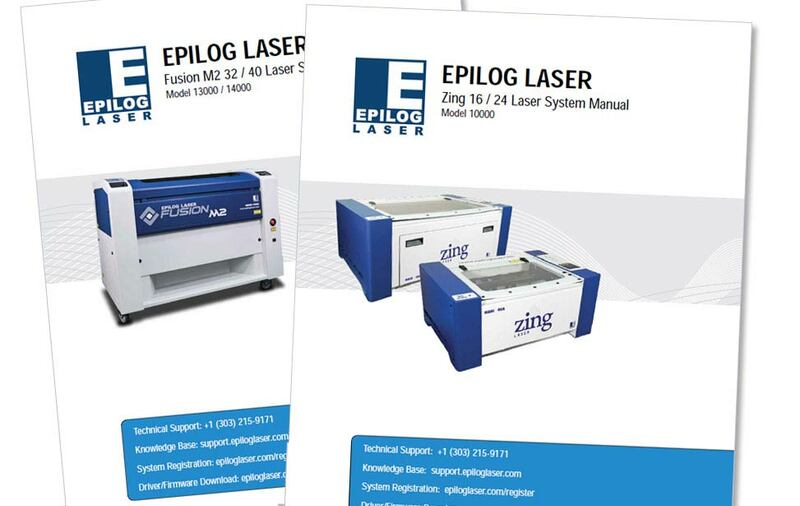 You can rely on this valuable resource on any of the current systems in our laser lineup. 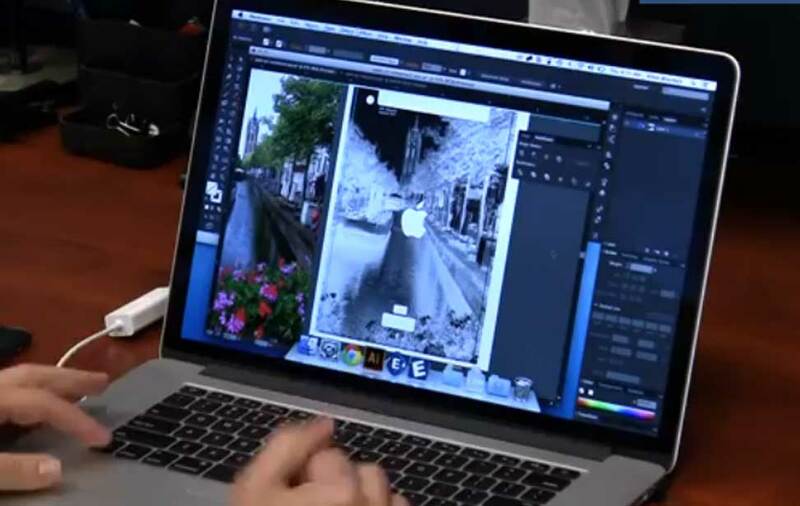 In addition to their original intended use(s), bringing a laser system in-house allows manufacturers to brand their own promotional products such as pens or clothing, and serialize assets such as company laptops and mobile phones. They’re also able to design their own internal/external signage, personalize customer and/or personal gifts and develop employee recognition products. 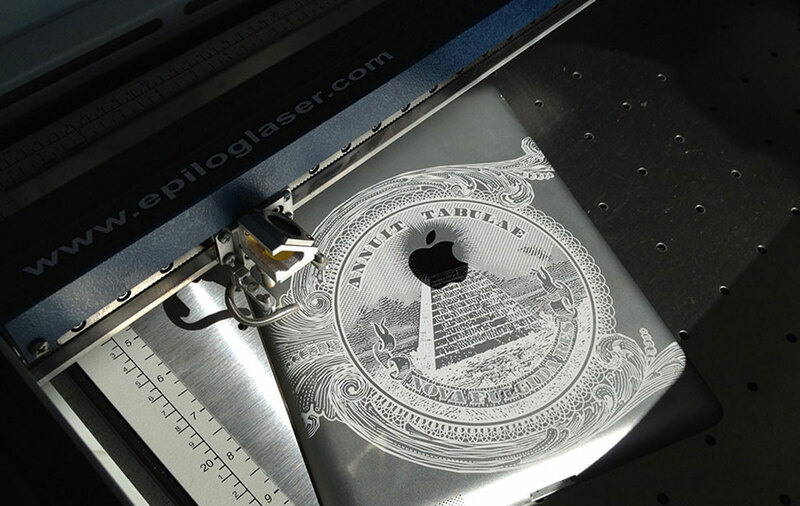 Engraving custom graphics on MP3 players, iPods, iPads, laptops and cell phones is an incredibly popular application for the laser, and it can help deter theft. The next time you face a tight deadline for customizing your product, you could be ready to impress your client with in-house engraving services. 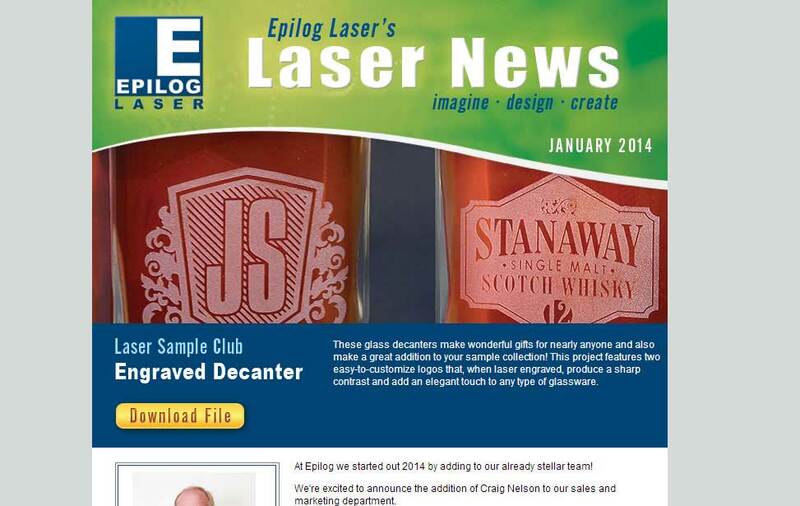 Get in touch by filling out the form to learn how on-site laser engraving can improve product quality, workflow efficiency and your bottom line. 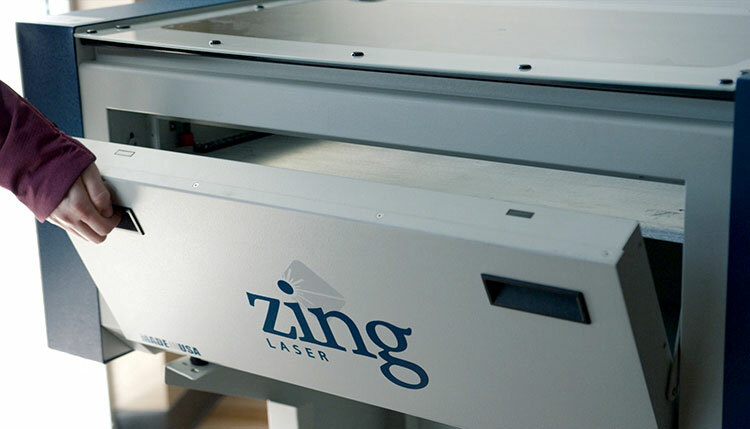 Thinking of bringing your laser engraving and cutting needs in-house? Fill out the form on this page to receive a full product line brochure with engraved and cut samples, or call the number below for more information.